Hah! Beat you to this...hehe! Btw, these new drivers kickass with the PhysX enabled & my Vantage CPU score quadrupled from 6082 to 24602!!! 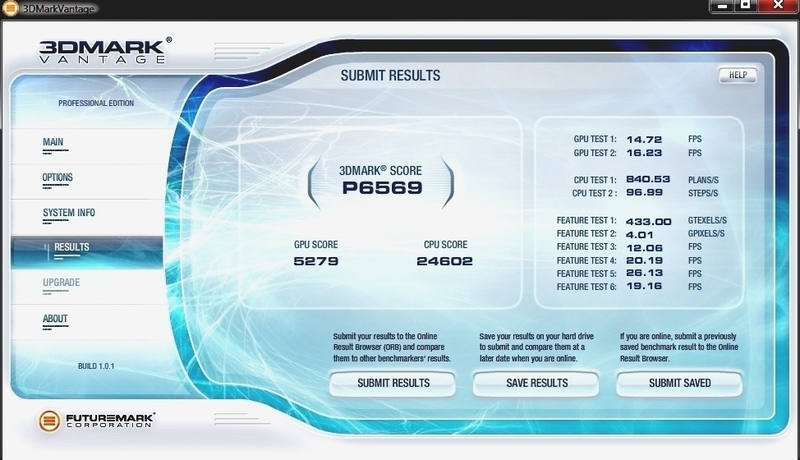 177.83 PhysX Enabled Drivers...WOW now I got a CPU Score!!! 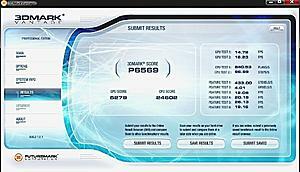 Download Warmonger (FREE not trial) full game to see Nvidia PhysX in action while gaming. Last edited by MUff1N; 14th August, 2008 at 11:30 AM. I wasn't "sure" if I should or not. I extracted this out of the 177.83 driver package. It is a self installer though. Not sure either if this will work with just any ol driver. If not, you'll have to have the Geforce 177.83 drivers anyways. I'm sure later on though that future Geforce driver packages won't have PhysX included in them unless it's been updated because once it's installed it's installed. This Geforce 177.83 driver supports 8 series cards and UP. So if you have a 9700GT it will support it and install & enable the Nvidia PhysX driver too. "This driver [177.83] supports NVIDIA® GeForce® 8-series, 9-series, and 200-series desktop GPUs, including the newly released GeForce 9800 GTX+, 9800 GT, and 9500 GT GPUs. The driver adds support for NVIDIA® PhysX™ acceleration on all GeForce 8-series, 9-series and 200-series GPUs with a minimum of 256MB dedicated graphics memory. NVIDIA PhysX System Software v8.08.01 is automatically installed with this driver package." Last edited by MUff1N; 16th August, 2008 at 09:01 AM. oh, I assumed 8-series meant 8600, 8800, etc.